Gary Alexander (Alex) Lewis practices real estate, including real estate closings and transactions in Eastern North Carolina. Alex has been involved with hundreds of real estate closings, and drafted most commonly used real estate documents. Alex has lived in North Carolina for most of his life, and is a graduate of Lumberton High School. He attended North Carolina State University and holds a Bachelor of Science degree in Agricultural Business Management. 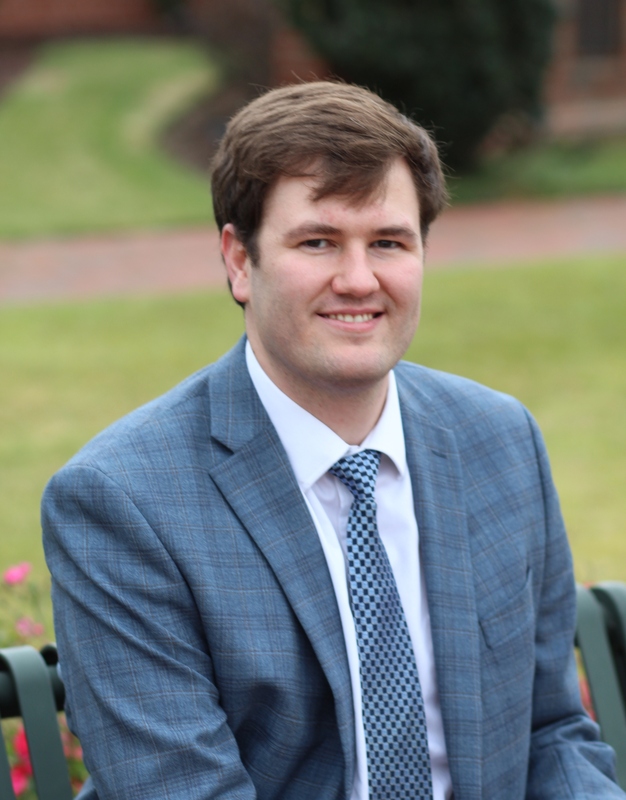 After graduation from NC State, Alex went to Elon University School of Law, and graduated in 2016. He was admitted to the North Carolina State Bar that same year. Alex is an Eagle Scout, and his personal interests include airplanes, coin collecting, and politics. Alex and his wife (a graphic designer) live in Goldsboro and are members of Goldsboro’s First Presbyterian Church. Alex and his wife recently welcomed a son.